Located in the western region of Costa Rica, the capital city of San Jose is both a historical and metropolitan hub. In merging classic architecture and traditions with a modern business centre, attractions like the National Theatre, Okayama Park and the Museum of Pre-Columbian Gold are popular among tourists. Surrounding national parks boast ancient ruins, volcanoes and beautiful rainforests. Cheap flights to San Jose are now available for a limited time only, so book your flight today and get excited for the historical gems, vibrant culture and tranquil scenery this city has to offer! San Jose is home to Juan Santamaría International Airport (SJO), a 20-minute drive from the city centre. Expand your curiosity about the history and foundations of this emerging city by visiting some key landmarks, like the Pre-Columbian Gold Museum and the colonial ruins of Ujarras. 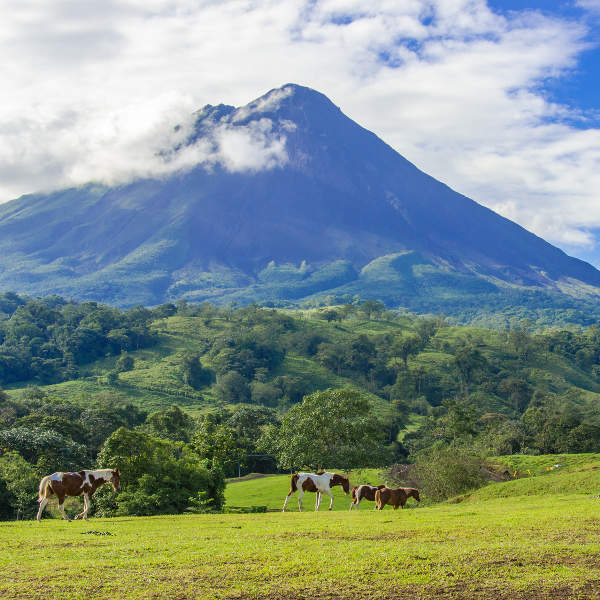 When you’re not mesmerized by the colourful costume displays during festival time, tuck into the tapas and cassado at the local markets, savouring the inviting flavours of Costa Rica. Swing through the lush rainforests on a canopy tour or hike through the waterfalls and nature trails in Orosi River Valley, absorbing the tranquil sights and sounds of nature. The warm, dry season runs from mid-December to April, when the abundance of sunshine makes it an ideal time for exploring rainforests and lazing on beaches. Bear in mind that this is the most popular time to visit so accommodation gets booked up months in advance and prices are inflated. The rainy season, between May and November, sees a fall in crowds and prices, so grab your umbrella and explore the lush, dewy rainforests! July and August is the sweet spot, with considerably less rain and a chance to see some wildlife in their natural habitat. 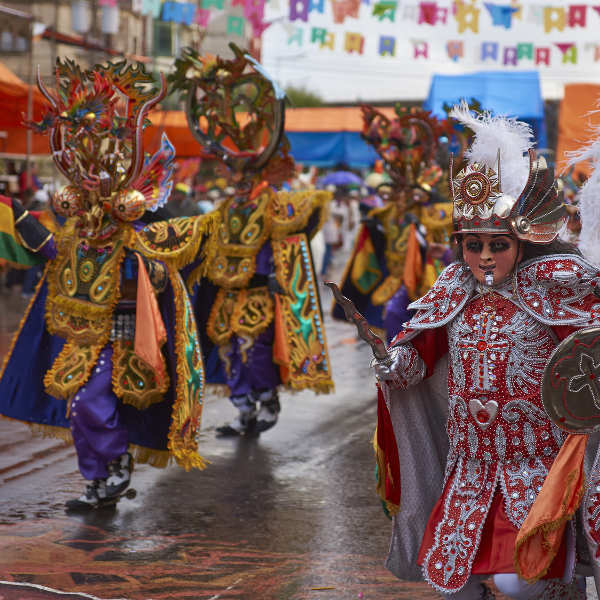 Some popular festivals to experience are the Límon Carnival, showcasing Caribbean culture; and Fiestas Zapote in January, showcasing the biggest rodeo competition of the year. Labelled the ‘’capital of culture’’, San Jose is the capital and largest city of Costa Rica, located in the Central Valley. It is the hub of political, economic and educational institutions, and this fast-growing city is a popular stopover among tourists. San Jose’s main attractions are rich and fascinating – from beautiful, lush parks and gardens to ornate theatres and European-designed buildings. 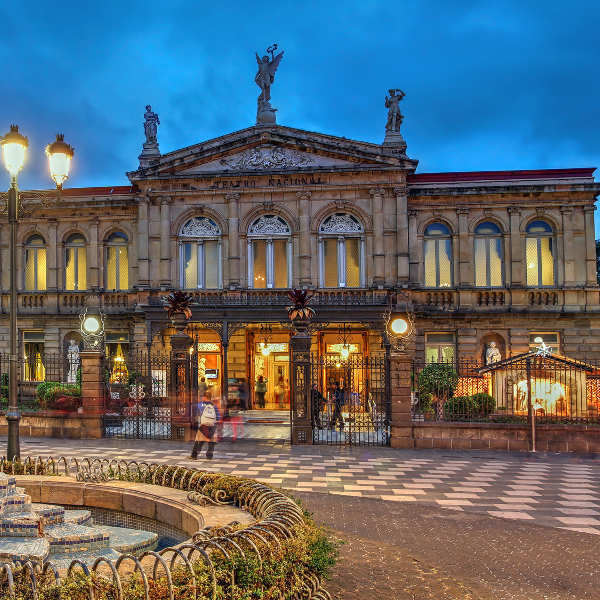 Interesting landmarks to see include the National Theatre of Costa Rica, The Gold Museum, Costa Rican Art Museum and the Museum of Contemporary Art and Design. Go on a horseback ride through La Sabana Park, or pack a picnic and explore the old ruins and churches of Ruinas de Ujarras. The villages and scenery of Orosi River Valley are lovely for an afternoon hike or drive. Grab a local tour guide and enjoy some downtown birdwatching, visit the La Paz Waterfall Gardens and take a trip to the majestic Poas volcano. For the best and most authentic retail therapy, Mercado Central and the National Artisans Market have much to offer in the form of hand-painted ceramics, miniature carvings, leather goods, fragrant coffee beans and some of the tastiest local dishes! Compare several flights, and book cheap flights to San Jose online with Travelstart! No vaccinations are required to enter Costa Rica. Tap water is safe to drink, though many foreigners prefer bottled water, priced at around 1,000 CRC per bottle. If you plan on doing extensive hiking, consider bringing water purification tablets or a purifier. San Jose is a fairly safe city, but do exercise basic caution and common sense, such as not leaving bags unattended and flaunting expensive jewellery and equipment. Petty crime like bag-snatching and pick-pocketing is fairly common, particularly in crowded areas and in buses – never store luggage in the overhead storage space, even if the driver insists. Make use of hotel safes to store passports, jewellery and excess money – only take what you need for the day. It is not advisable to walk around at night; taxis and Ubers are cheaply available, so avoid unnecessary risks and take a clearly-marked cab. Be cautious around the Coca-Cola bus terminal and the red-light district south of Parque Central. Traffic is a little chaotic and dangerous, so be on the lookout when crossing the roads.